Congratulations to all of our winners!! All of the winning photos were taken in Virginia Beach and on board with either Rudee Flipper Dolphin and Whale Watching Tours or Virginia Aquarium & Marine Science Center. Coincidentally, their whale watching season is starting later this month. We encourage you to reach out to them and book a trip this … Continue reading Photo Contest Winners Announced! 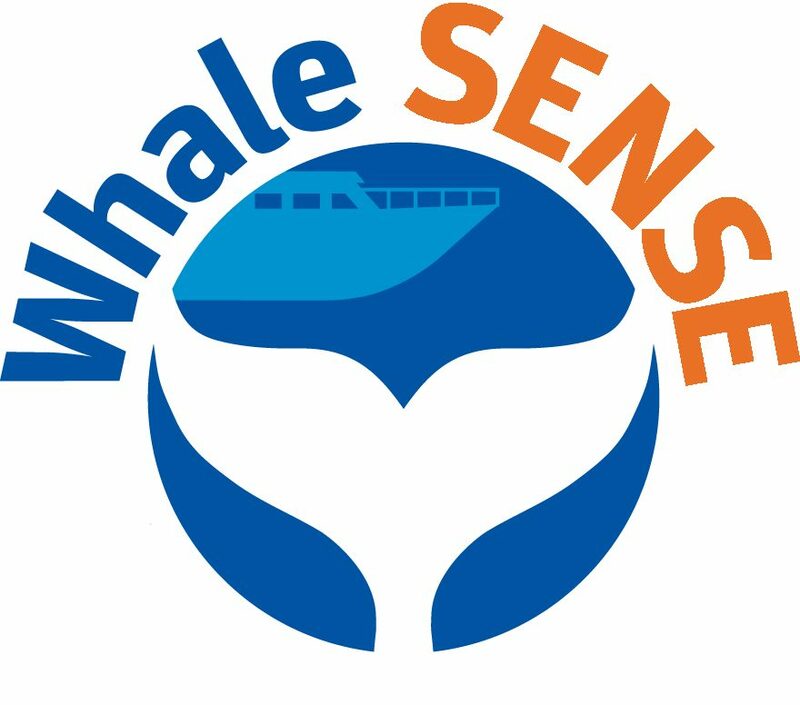 Were you a passenger on a Whale SENSE whale watch? Tell us about your experience! 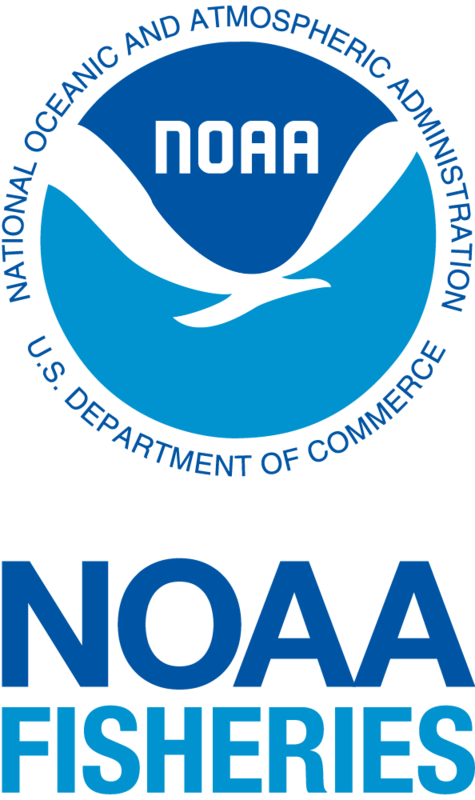 The appearance of external links on this site does not constitute endorsement by the Department of Commerce (DOC)/(NOAA) or the Whale & Dolphin Conservation of external websites or the information, products or services contained therein.